I&apos;ve teamed up with our friends at Beauty.com and Social Moms to host a fun and informative Twitter party tomorrow night-- Tuesday, May 15, 2012. We hope you can join us as we talk about spring and summer beauty tips and tricks! You’ll be entered for a chance to win great prizes just by participating with the #beautygiftcard hashtag during the party. We&apos;ll chat about summer beauty trends, nail art, skin care, beauty tips and tricks, and more! Please be sure to follow @socialmoms@glamamom@Beautydotcom before the party! We’ll have an extra special announcement the day of the party. So don’t miss out on all the fun! Click to Tweet an invite to your followers for a chance to win prizes! Random drawing winners will be notified within 24 hours of the event via DM or @ reply on Twitter. Please make sure you are following the hosts so we can contact you. Click here for instructions on how to participate in the Twitter Party. Beauty.com, Inc. is a leading online destination for prestige beauty products. The web store provides a highly personalized shopping experience and offers more than 350 brands from widely recognized to niche, hard-to-find products. Site-wide gifts with purchase are just one of the available to Beauty.com customers. Other benefits include “Everyday Free Shipping,” 5% back on every purchase with dollars™, the free sampling center, 100% color guarantee on eligible products, and a shared online shopping cart with Beauty.com partner site, ™. The Beauty.com web store personalizes beauty shopping online with the skin care and hair care diagnostic tools, which provide product regimens tailored to the customer based on interactive surveys. 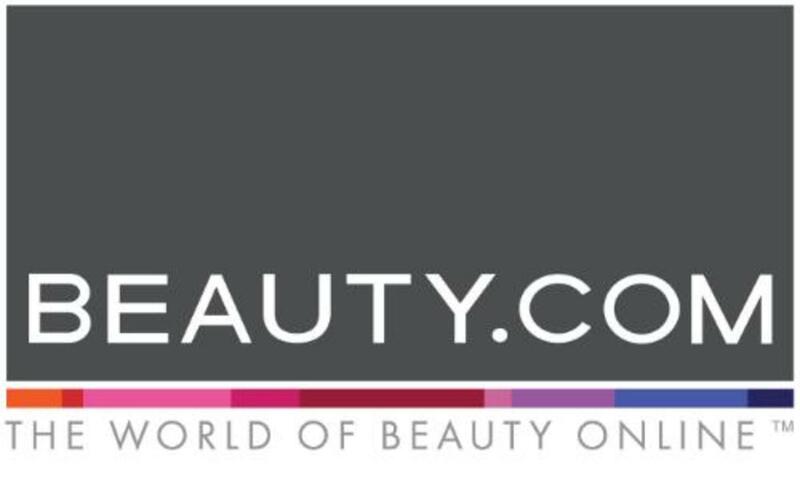 Beauty fans can also get the latest tips, trends, and promotions sent directly to their email by signing up for the free weekly Beauty Bulletin on Beauty.com. Look forward to Tweeting with you!